Get in touch with Green City any time you happen to need air conditioning repair & service in Bonney Lake, WA. 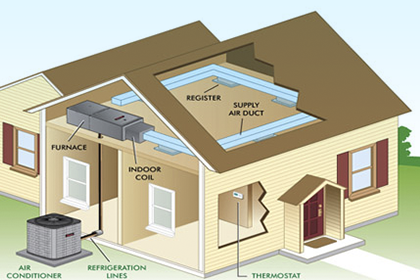 We are known for delivering lasting A/C repair and doing quality AC maintenance work. The performance of a cooling system depends a lot on how timely and effectively air conditioning repair & service is done. Realizing this, we schedule air conditioning service jobs at the earliest and stay available round-the-clock to attend to emergency calls for A/C repair . We do ensure that the workmanship on our air conditioning repair & service jobs in Bonney Lake is not compromised for speed. All our air conditioning repair & service work is done by factory-trained, certified and expert technicians. Getting you through the hot and humid summers is impossible without an efficient cooling system in your home or work place. A good air conditioners keep you comfortable and run cost-effectively. Do not take malfunctioning of your air conditioner lightly and call experienced A/C repair experts immediately if you want peak performance from your system. 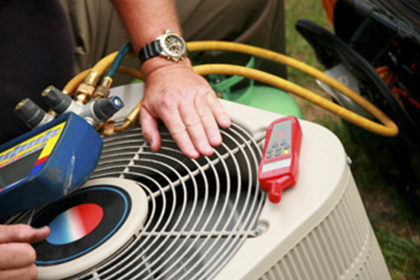 We are the qualified specialists to call for A/C repair services in Bonney Lake. At our company, we take pride in our hard-earned, well-deserved standing as the most reliable source for air conditioning repair, installation & service in this area. An old, worn-out air conditioner is more of a liability than an asset. 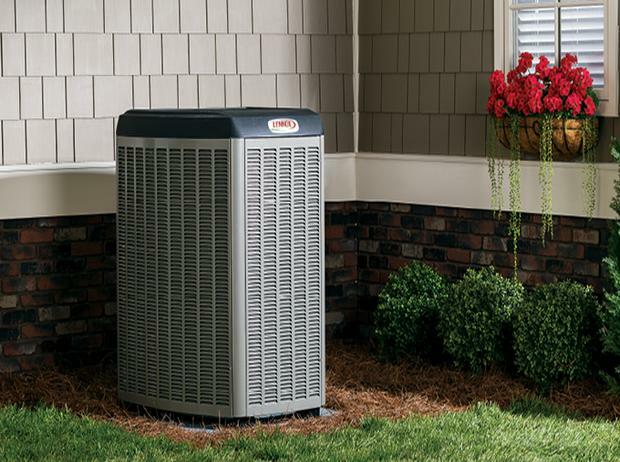 You cannot always keep putting off AC replacement to the next season. Even if you invest in the best air conditioning repair & service, there comes a time when you have to go in for AC replacement. Call us to look at your cooling system if it seems to have lost its efficiency. Being an ethical, customer-centric company, we recommend AC replacement in your Bonney Lake property only if repair is not possible. Call Green City at (253) 252-1915 to schedule A/C repair or AC replacement services in Bonney Lake.